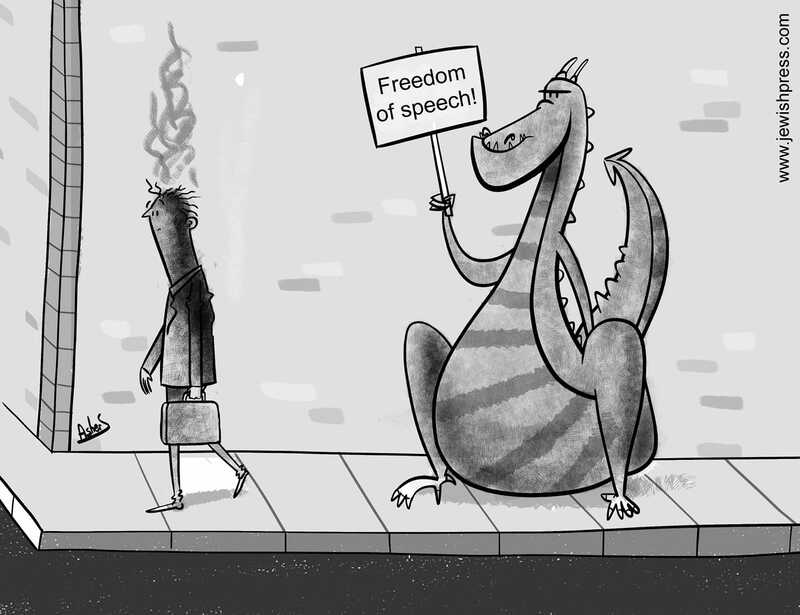 Humans have the gift of speech, the “freedom of speech”, and we can use it for good or evil. We have the “right” to do so, but does that mean we should? 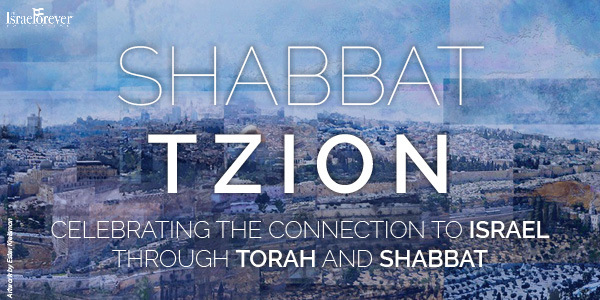 This week’s parsha, Parashat Tazria, is often paired with next week’s parsha, Parashat Metzora, because both deal with the identification and treatment of someone who contracts a condition called “tsara’at”. The translation of this is leprosy, although it is spiritual not biological in nature; however, the most common symptom of tsara’at is a form of white lesion on the skin. However, the nature of the condition is less significant than its cause. Why would lashon hara, (derogatory speech, or gossip/rumor-mongering), be considered such a major sin? Why is this sin considered three-way murder? One of the hardest things about gossip is that no one is immune to it. At some point in their lives, either someone becomes the victim of being spoken about, or succumbs to the temptation of speaking about someone else. And as a person or group rises in significance and fame, the more likely they are to fall prey to this horrible sin. The bigger shadow you cast, the more likely people are to resent you for blocking their sun, and the more people will notice your impact. In context of this statement, how do you think prominence and envy play a role in the battle of words Israel faces against her enemies? Why do you think people believe that the leaders won’t be hurt by their words? Or if brazenly malicious, what are some ways people make sure that the pain of their words reaches their target? Of course, one of the main problems with, let’s say it like it is, hate speech, is that it’s “just words.” People think that being in a democratic area with freedom of speech entitles them to say whatever they want, whenever and wherever they want, and that this freedom protects them. And if you get offended or hurt by their words? Well, maybe you are just too sensitive, and “can’t take a joke”. As every child knows, “sticks and stones may break my bones, but words will never hurt me,” right? Stop being so sensitive and brush it off. But yet, who is one of the biggest victims, time and time again, throughout history, of blatant lies, gossip, rumor-mongering, hate speech? Israel and the Jews. And the argument of “freedom of speech”, and infringing on this freedom, is one of the hardest defenses we face. 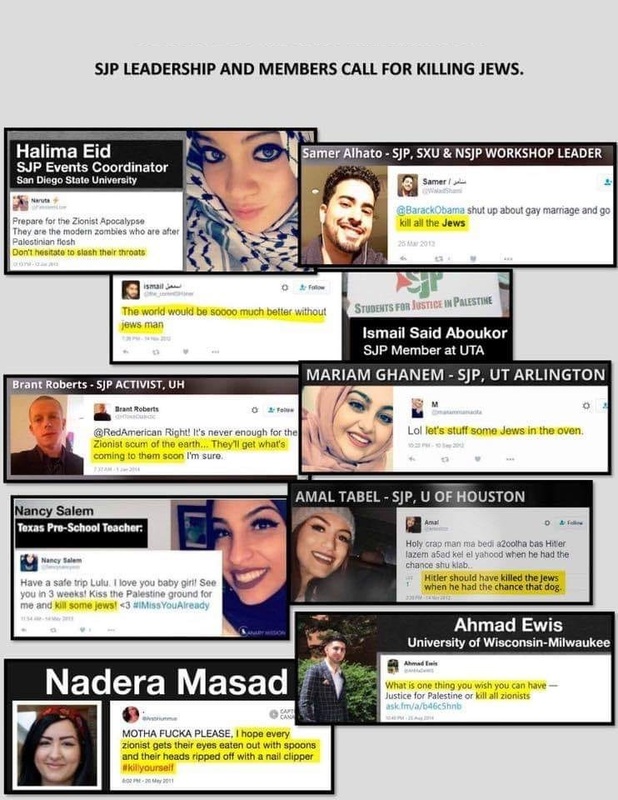 Because if someone says something Antisemitic, or against Israel, and you call them out on it, you are the one in the wrong - you are denying them their freedoms, you are homophobic, Islamophobic, etc. etc. etc. As hard as it is to face hate speech directed at you personally, it can be equally hard to face it when it is directed at you as a member of a group. 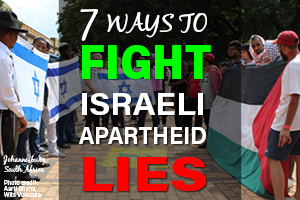 Especially when the hate speech comes from people who are both part of the group and insist on standing apart from it, but offer the “inside scoop” on the issue, that only supports and furthers the hate. 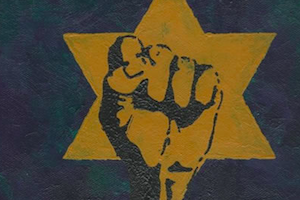 To combat things against you personally, the rabbis advise combating the hate with love. Showing to all, including those who have spoken against you, that you are not the evil person that you are rumored to be, will cause them to reconsider or be less likely to believe the lies about you. But it can be hard to apply a single case as proof of the qualities of the whole. 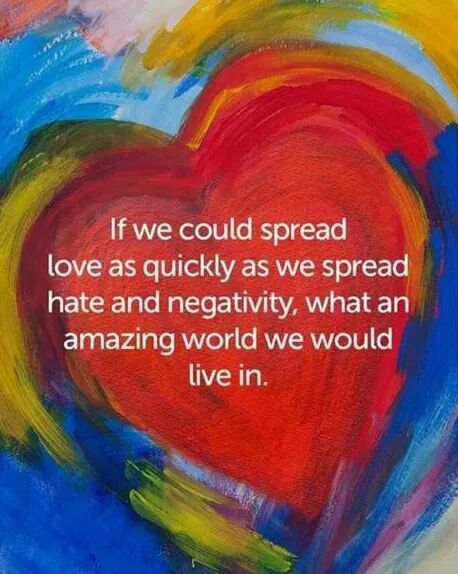 How can we combat hate when it comes from within? What are ways we can break the cycle of hate when it is directed at our collective identity, and not us personally? How is cyberbullying used to attack individuals? How can cyberbullying affect groups? This quote speaks about the bully’s perspective; how about from the victim’s? Is it harder to stand up to face-to-face or cyber attacks? Why? 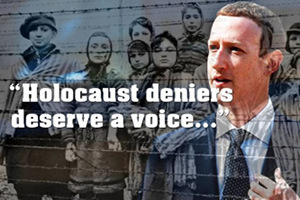 How are the “advantages” of cyberbullying used as a weapon against the Jews and Israel? It is also important to mention, as Parashat Tazria does, that part of the punishment for the person who contracted tsara’at is being expelled from the camp, isolated so that he or she can not continue to spread the hate and “infect” others. And by removing the problematic individual, it can often help those who were unfortunately affected before the problem was “caught” to reconcile. However, we don’t have this disease and its treatment today. We don’t have this obvious indication of what is hate speech and what isn’t, especially when it comes from within. Which means we need to be that much more vigilant by ourselves towards combating the hate we face on all sides, and on uniting and fighting it together, and spreading love and kindness. Maybe as an individual, using this tactic may be hard, but if all of us make a concerted effort, together, we can make the negative more and more the “exception to the rule”, or even the lie, and show that the positive is indeed the truth. 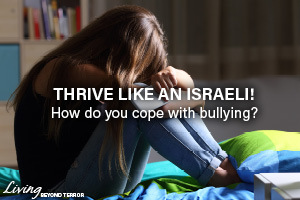 Thrive Like an Israeli: How do you cope with bullying? Natalie Leichtman is a graphic designer and avid lover of all things Jewishly creative, passionate about Israel since she was young. 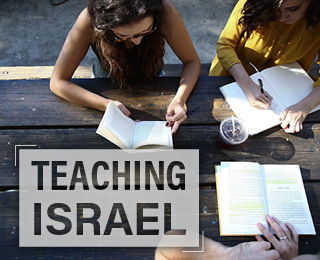 She grew up in a religious Zionist family, was active in Bnei Akiva as a teen and young adult, and a member of her university Hillel’s Israel Activities Committee and Hebrew Speaking Club. 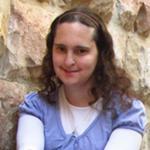 After a decade of longing, Natalie finally made aliyah from New Jersey to Jerusalem in 2015.